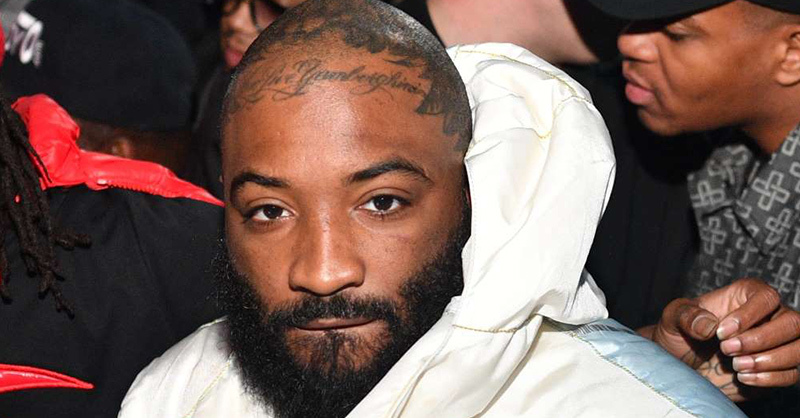 ASAP Bari will avoid jail time and probation in his Pennsylvania drug case, TMZ reports. Bari will reportedly pay a $4,000 fine after pleading guilty to a single misdemeanor charge of marijuana possession. The ASAP Mob co-founder and fashion designer was arrested last November on two felony counts of manufacturing, delivery, or possession of a controlled substance with intent to distribute, in addition to misdemeanor charges including possession of drug paraphernalia and a controlled substance. Last May, Bari was arrested for sexual assault in London. He sued the accuser for defamation before pleading guilty to sexual assault in January.